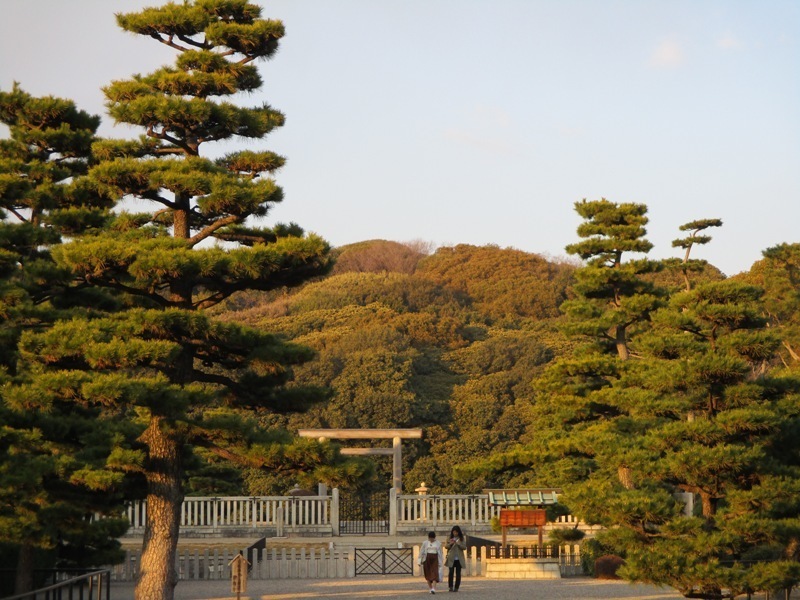 Emperor Nintoku’s tomb, museum, and Daisen Park・・・・ nice place to visit! 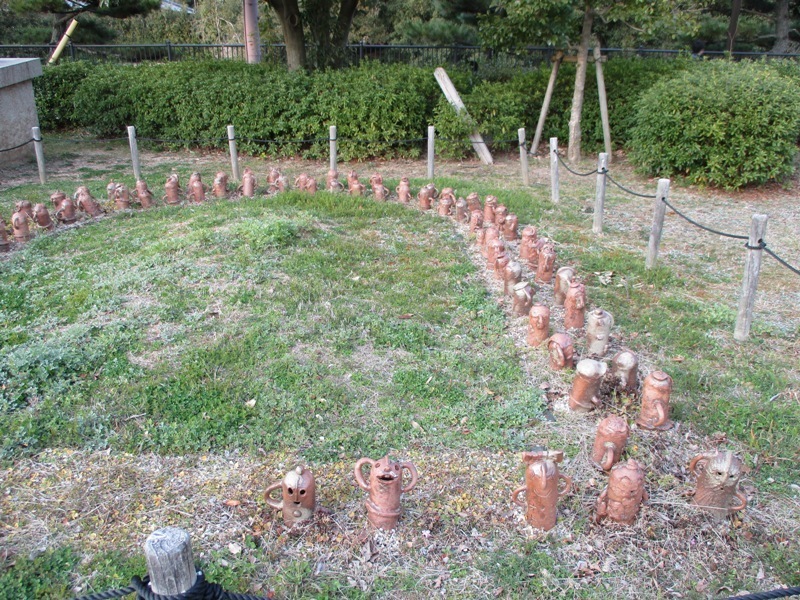 One of the largest tombs in the world,Emperor Nintoku’s tomb. It was built in the middle of the 5thcentury. 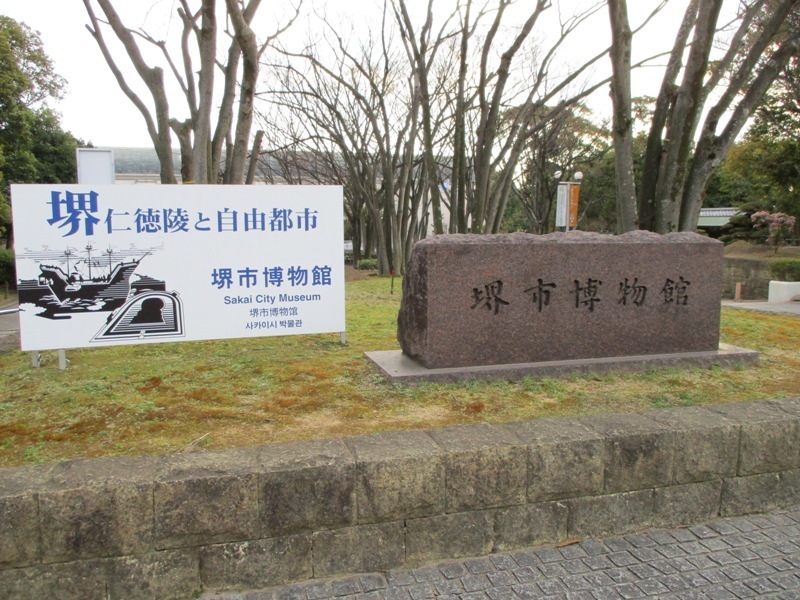 In Sakai City Museum, across from the tomb,you can see a short movie about Emperor Nintoku’s tomb with English subtitles. There is also Disen Park across from thetomb. 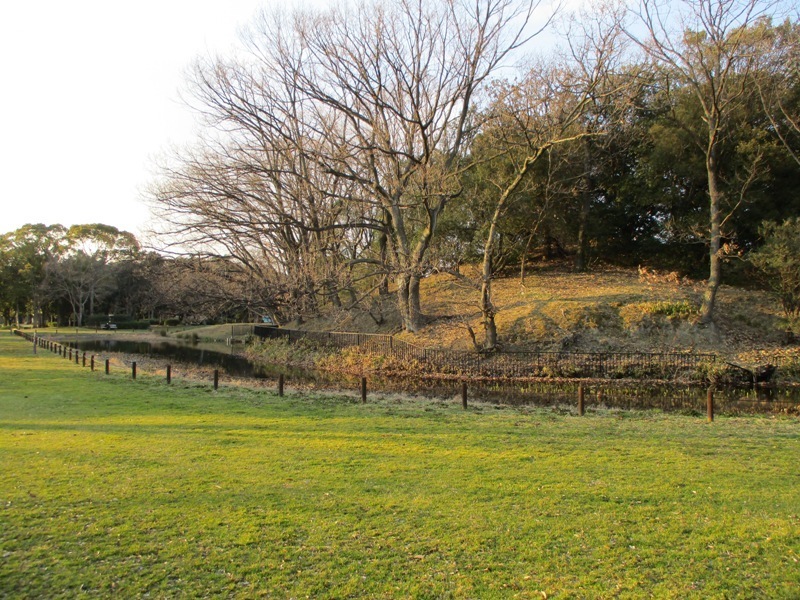 Ancient mausoleums are only Emperor Nintoku’s,but there are also small tombs in the park, which makes the park calm. 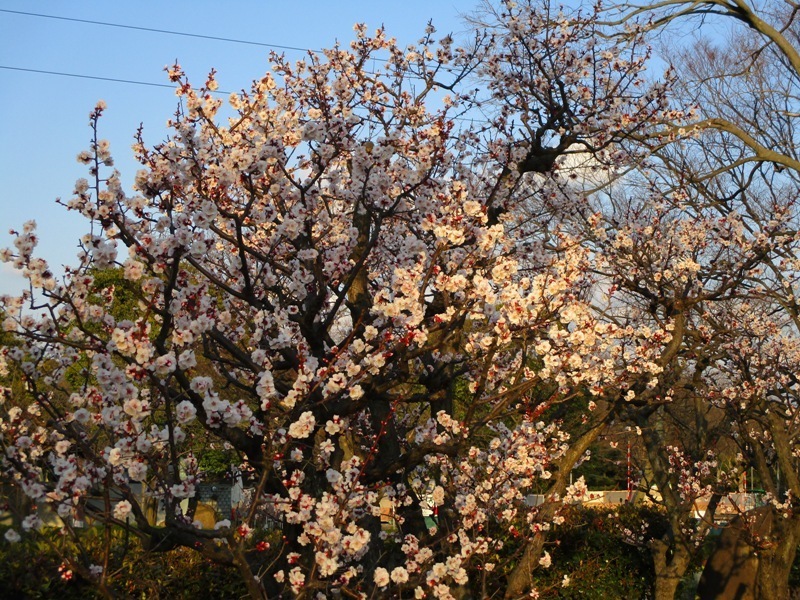 Ume, plum blossoms are blooming. 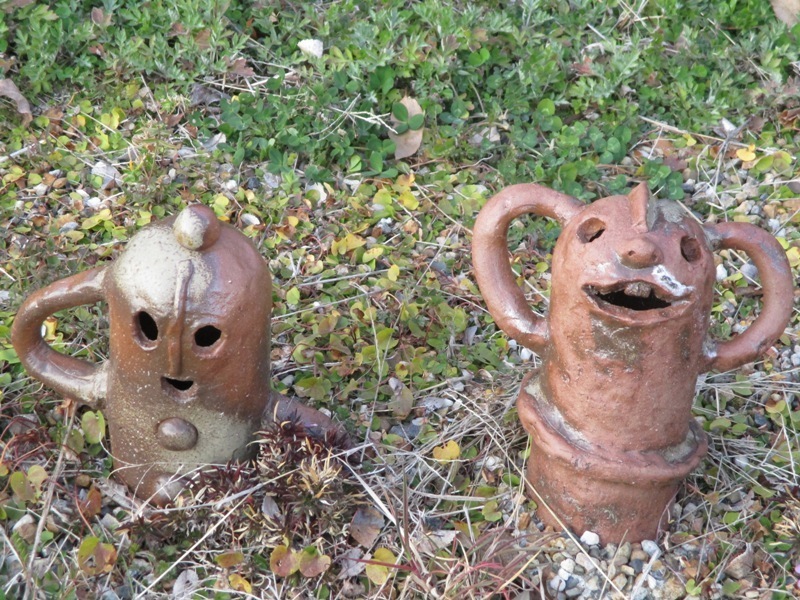 A few minute walk from Mikunigaoka Stations of JR Hanwa Line or Nankai Koya Line. 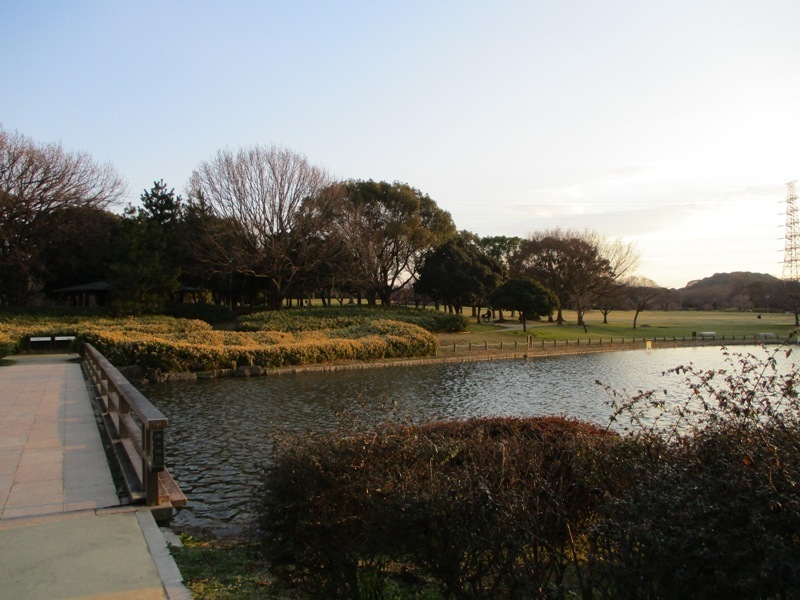 About 15 minute walk from Goryo-mae Station of Hankai Tramway.